Home is not being shown at this time. Drive by only. 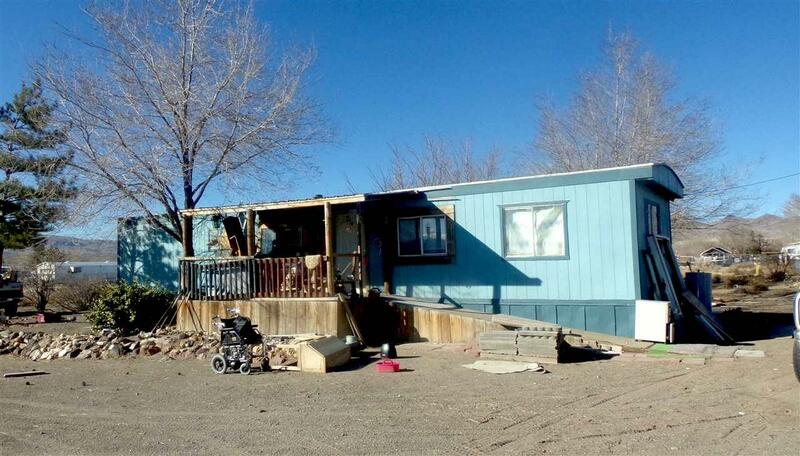 What a perfect opportunity to turn a cute fixer-upper into a great home at an affordable price. This level one acre property is centrally located only 8 miles from USA Parkway and 30 miles from Carson City. Priced to sell.